What Is the DD Form 1348 Series? The different types of shipments sent by and to the Department of Defence (DoD) require a host of notices and support forms. The seven-part DD 1348 series governed by the AR 725-50 and is used for making shipments under the Military Standard Requisitioning and Issue Procedures (MILSTRIP) system. 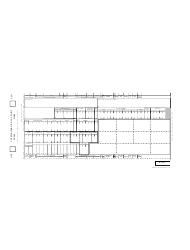 The forms are designed to be used in either a manual or an automatic data processing (ADP) supply operation. All forms in the DD Form 1348 series are used for requisitions - including requisition follow-up, modification, and cancellation - and may be used as tracer request on overdue shipments sent by either certified or insured mail. The forms are necessary for all shipments to customers of the Department of Defense and may be prepared by the supply or shipping activity either digitally or manually in a legible and easy-to-read format. Download this form for different types of requisitions, including requisition follow-up, modification, and cancellation. The document can also be applied as tracer request on overdue shipments that were sent by certified, insured or registered mail. 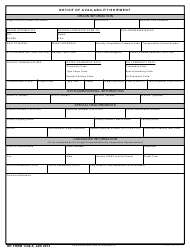 This is a form used by a shipping activity to inform the CR or FF that the material is ready for shipment. The NOA is used as a cover document for separate copies of the DD Form 1348-1A, Issue Release/Receipt Document. 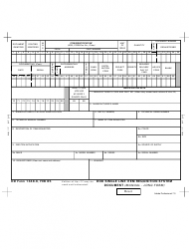 This is a form used for recording Department of Defense (DoD) sales, returns, and issues. The form may also be used to document issues to non-DoD units under bilateral agreements. This document is issued by the U.S. Department of Defense for accounting for the MILSPETS DFSP inventory. 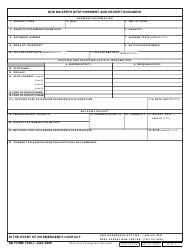 This is a form used within the DoD for selecting, packing, shipping, and receiving various materials. It also serves as a receipt transaction and as a method to automate the capture of data via automatic identification technology (AIT) devices. 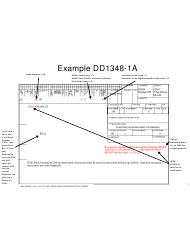 This form serves as the continuation sheet for the DD Form 1348 and is used in requisitioning a National Stock Number (NSN) and part number items, as well as other items for which the sufficient identifying data cannot be included on the DD 1348. 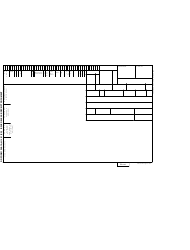 This document is used to command a release and shipment of a material from stock. 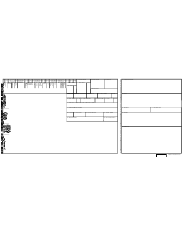 The form is used instead of a Material Release Order (MRO) and is considered to be a standard receiving document. 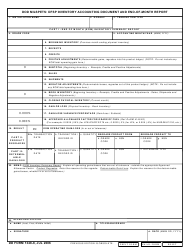 This is an example of the DD Form 1348-1A (Issue Release/Receipt Document) - a form that is used to command a release and shipment of material from stock.